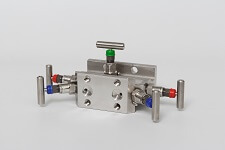 Vintech Ltd supplies valves and manifolds from world class manufacturers. Our valves are widely used in chemical, petrochemical, oil and gas, off-shore platforms, power generation industries. Indra S.r.l. 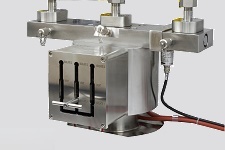 manufactures a variety of instrumentation and piping valves, including Single Block (SB) and Single Block and Bleed (SBB) Valves, Double Block (DB) and Double Block and Bleed (DBB) Valves, Modular Manifold for SIL4 Interlocking Solution / High Integrity Pressure Protection Systems (HIPPS), Needle Valves and Multiport Needle Valves, Direct Mount, Remote Mount and Distribution Manifolds. 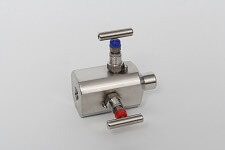 Valves are available in various materials, such as: ASTM A182F316/316L NACE, ASTM A105, ASTM A350LF2, Duplex F51, Superduplex F55, Monel, Inconel 625-825 and Hastelloy. 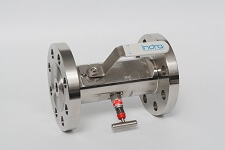 Indra valves are manufactured in Italy and conform to ASME/ANSI B16.34, B31.3, B16.5 section 8, API 598, 6D, 602, MSS-SP, NACE, NORSOK and MESC – SHELL standards.